We recently remodeled the exterior of the motel to give it a fresh, clean look. We also did some interior painting and replaced the beds with new ones. Our Budget Host Motel has continental breakfast, cable TV with free HBO, double beds, and many other amenities to make your stay a great one. With at-door parking, along with RV and Truck Parking, our motel brings you convenience. With a golf course nearby, and local public lake access, you can find many things to do to keep yourself occupied, and make your stay a memorable one. 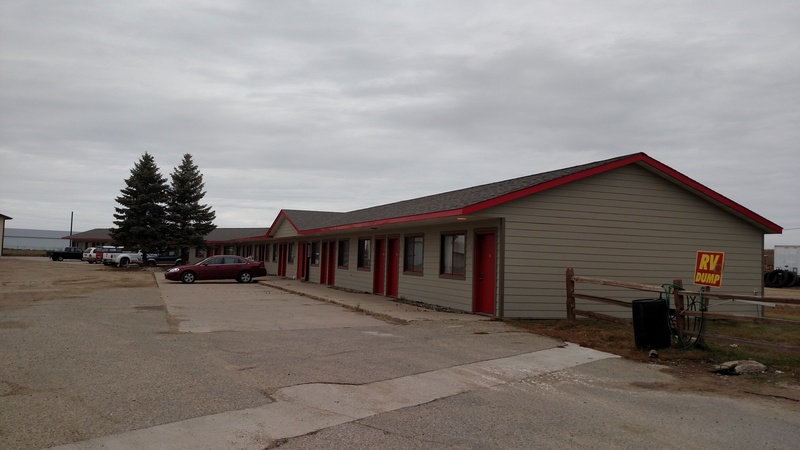 Our Budget Host Motel is located just off Highway 10 in Perham. Our newly remodeled motel offers cable TV and several room choices. Please be sure to give us a call to see how we can help you.